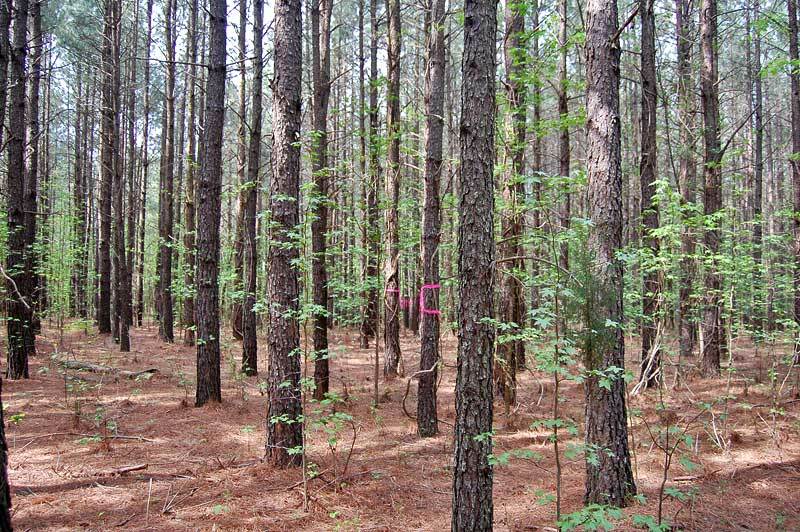 These three tracts (10, 10 and 70 acres) are located about 1 hour north of Raleigh/Durham and can be used for homesites, timber management, investment and hunting. 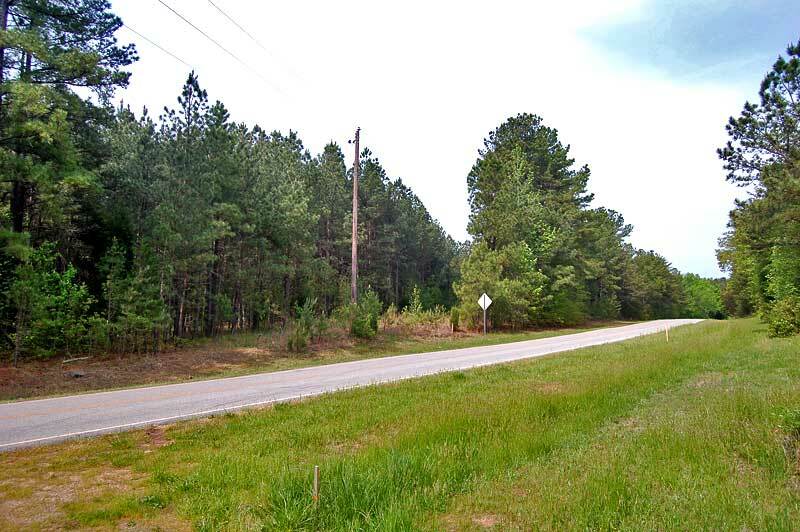 Each tract has paved road frontage and electricity available. 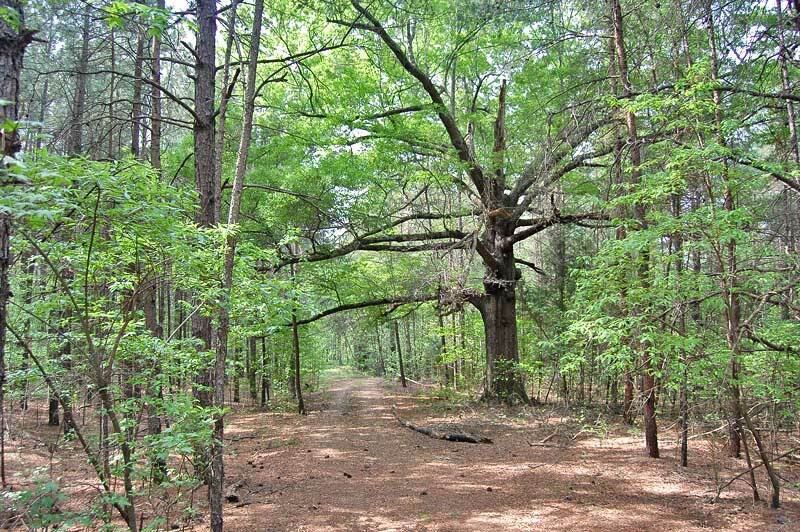 Both 10 acre tracts have been approved for conventional 4-bedroom septic sites. Owner/broker. 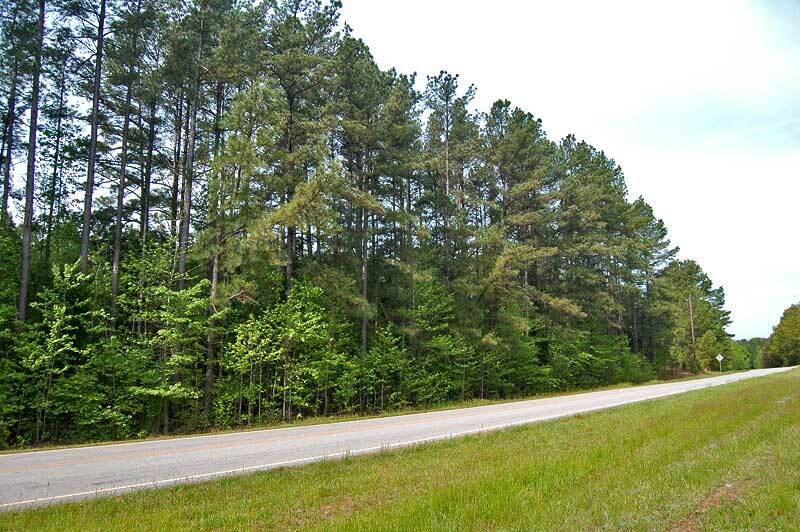 From Oxford: Take Highway 96 north 5.7 miles and turn left on Satterwhite Road (SR 1317). Go 4.9 miles to Goshen Road (SR 1316). 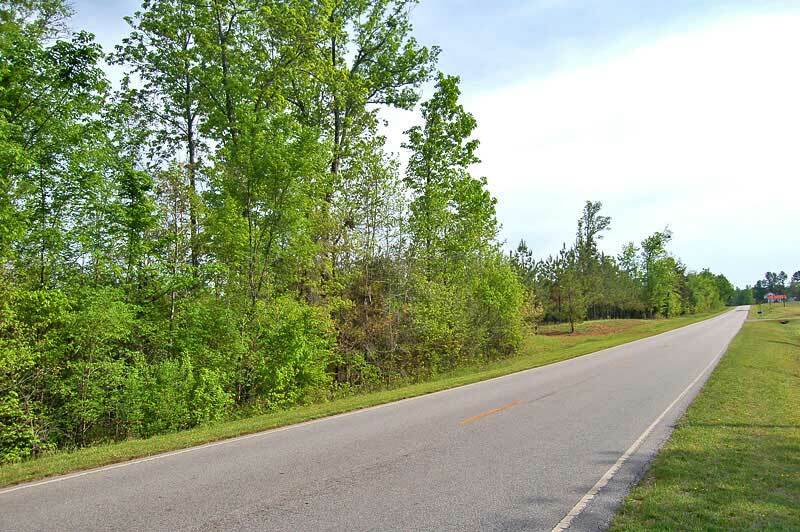 Turn left on Goshen and Tract 1 is on the right, or turn right on Goshen, then a quick left on Walnut Grove (SR 1317) and Tracts 2 and 3 are on the left. Refer to the aerial photo for the location of each tract. 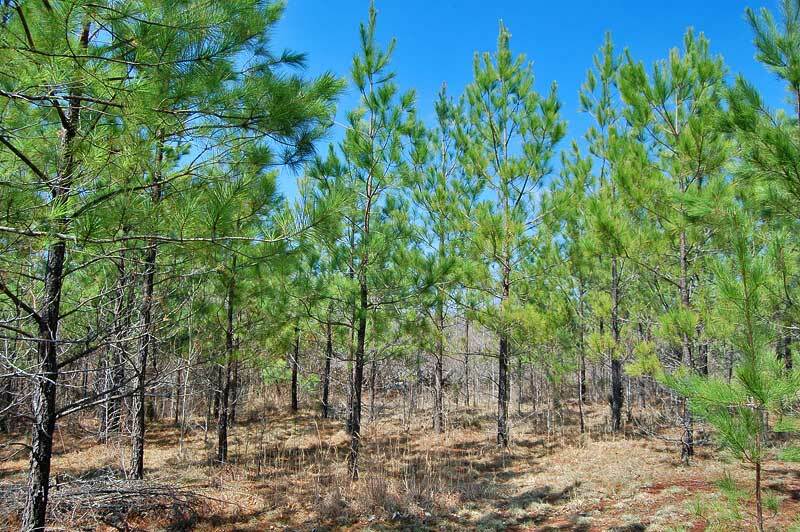 This property has 1,294 feet of frontage along Goshen Road and contains 50 acres of planted 10-year old loblolly pine, 11 acres of mature hardwood bottomland, 2 acres of 20 year old loblolly pine and a 1 acre opening. 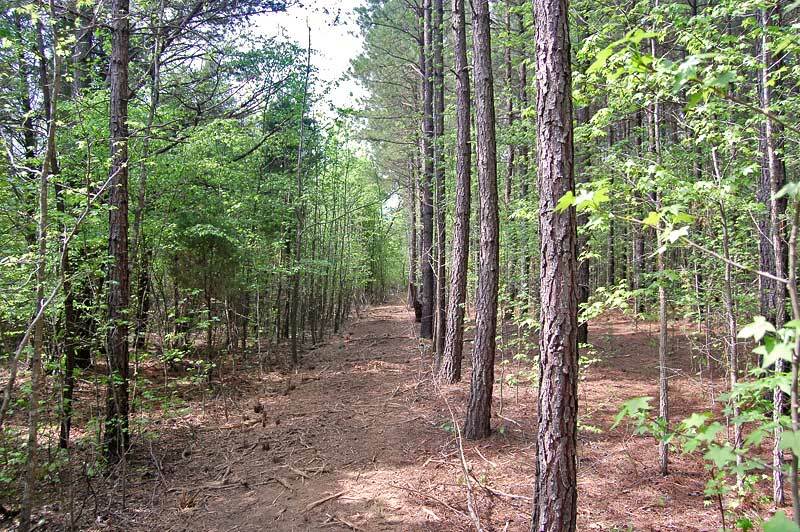 The land has 1 mile of trails suitable for 4-wheelers and walking. 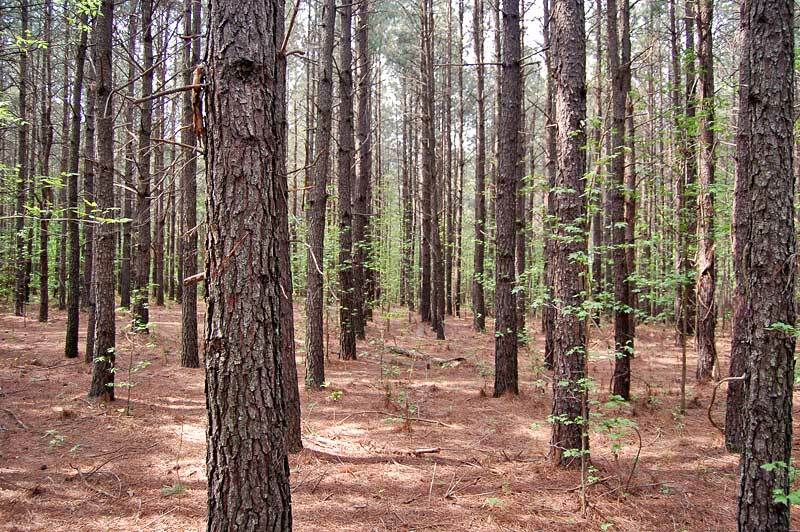 They can also be used for hunting stand placement and shooting lanes. 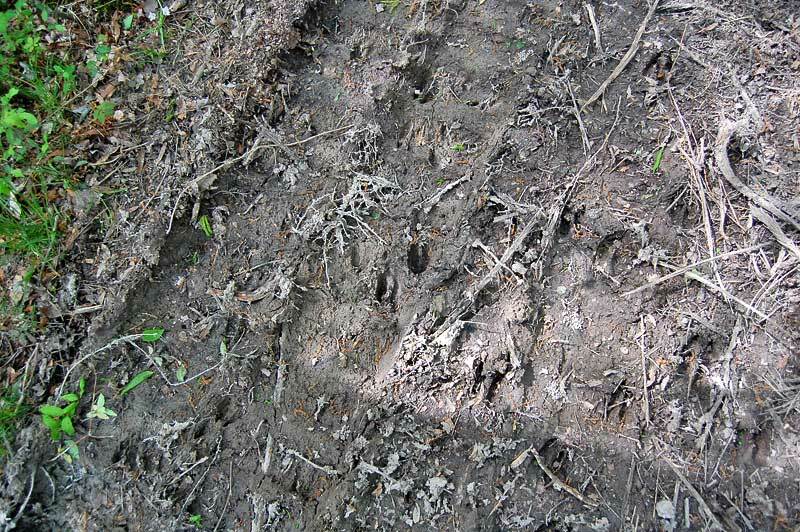 The property has abundant deer and turkey sign. 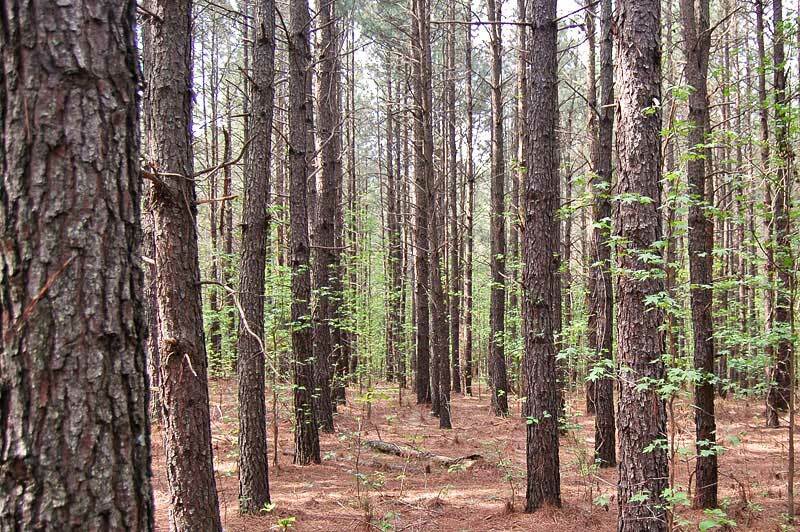 The timber will provide a thinning revenue in approximately 5 years, followed by additional revenue from subsequent timber harvests. 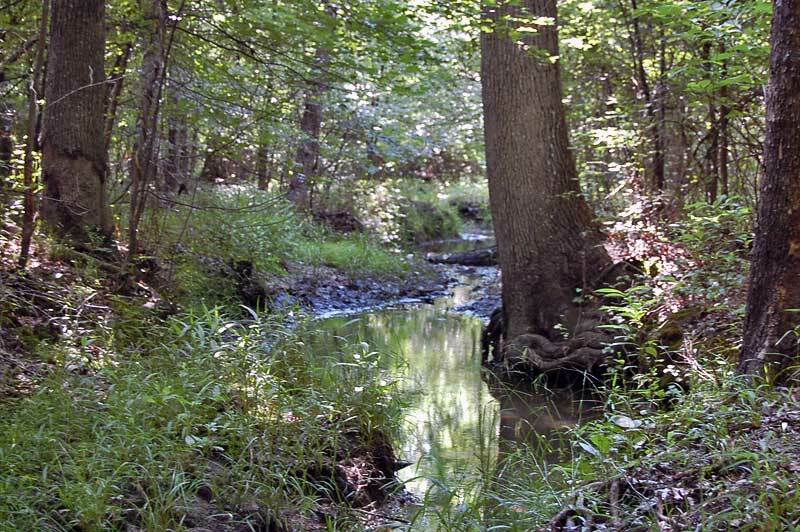 Fox Creek flows through the property. 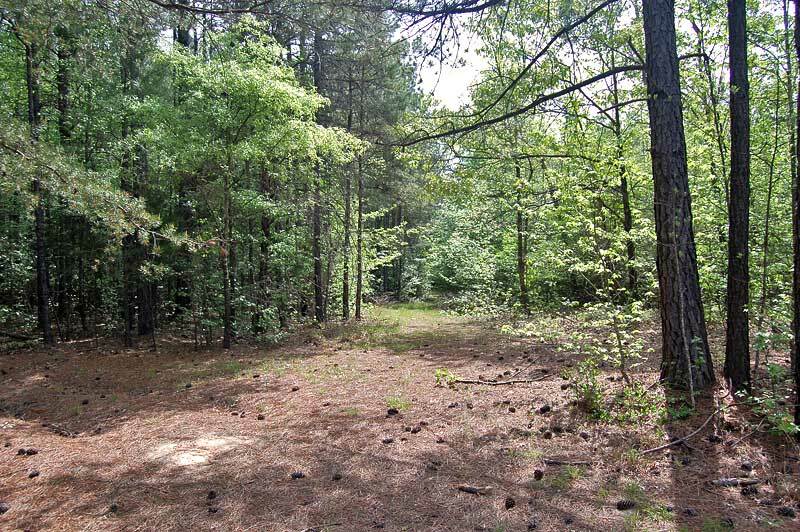 This tract has been approved for a 4-bedroom conventional septic system and is usable for a homesite. 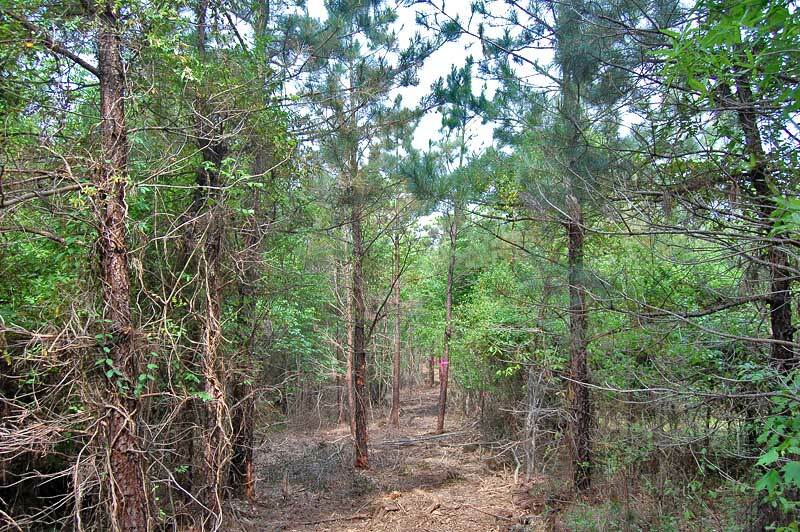 The land has 220 feet of frontage along Walnut Grove Road and a dirt road leading through the property. 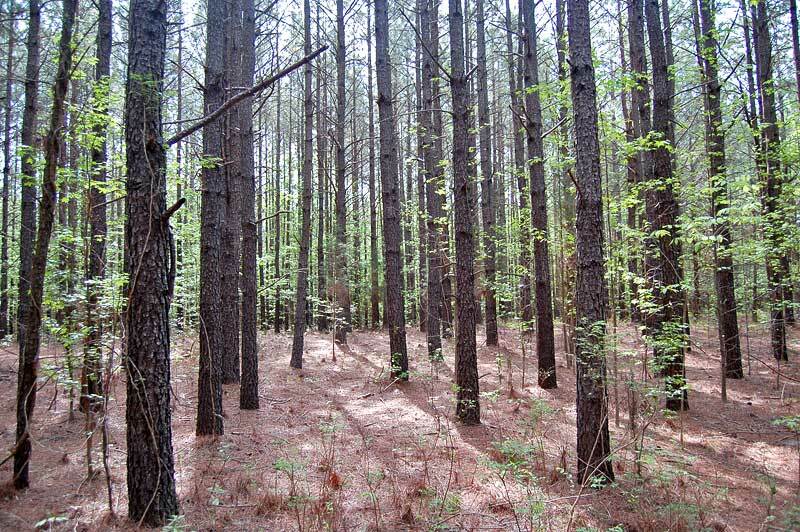 The property contains mostly 20 year old pines with a smaller amount of 10 year old pines and hardwoods. 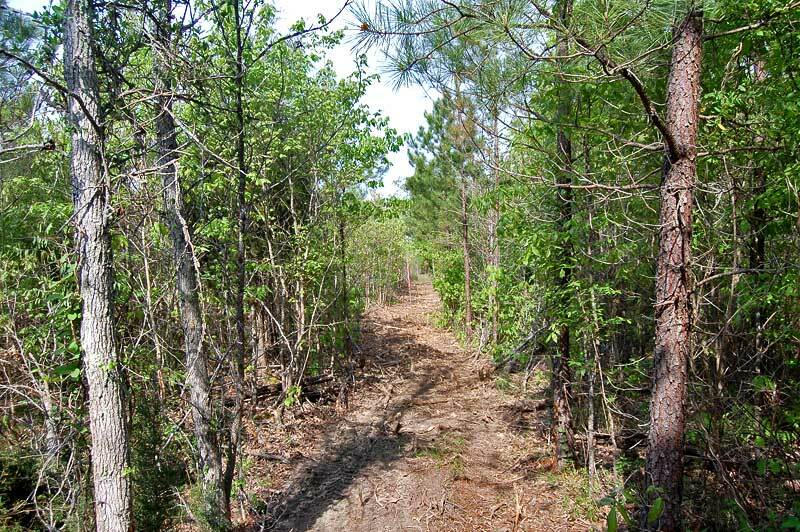 An intermittent creek is located toward the western end of the property. 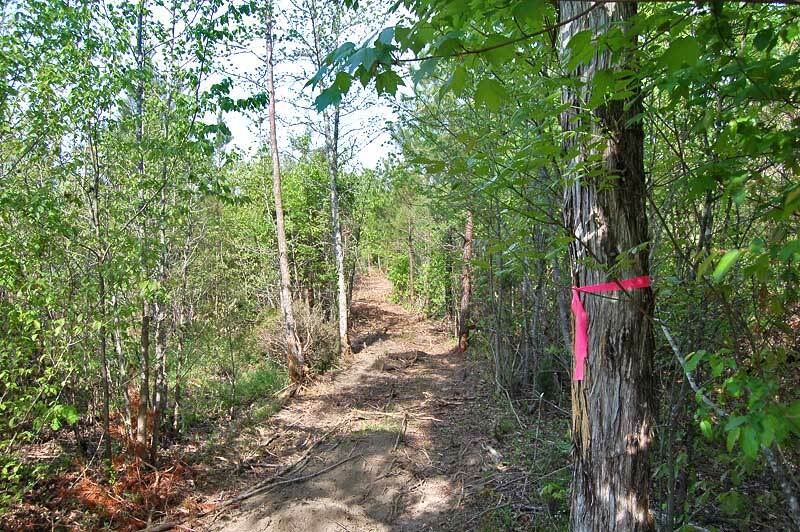 A single-pole power line is located near the northern boundary line. 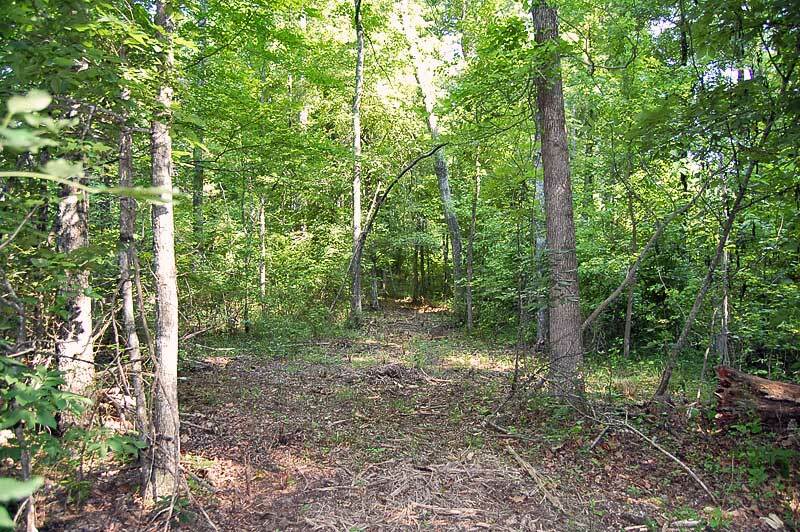 Tract 3 has 400 feet of frontage along Walnut Grove Road, a 4-bedroom conventional septic permit and is usable for a homesite. 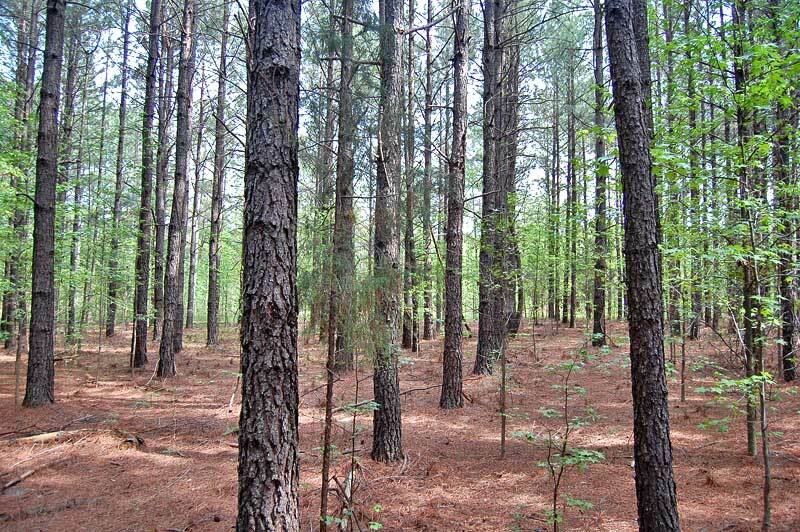 The land is covered with 20 year old loblolly pines. 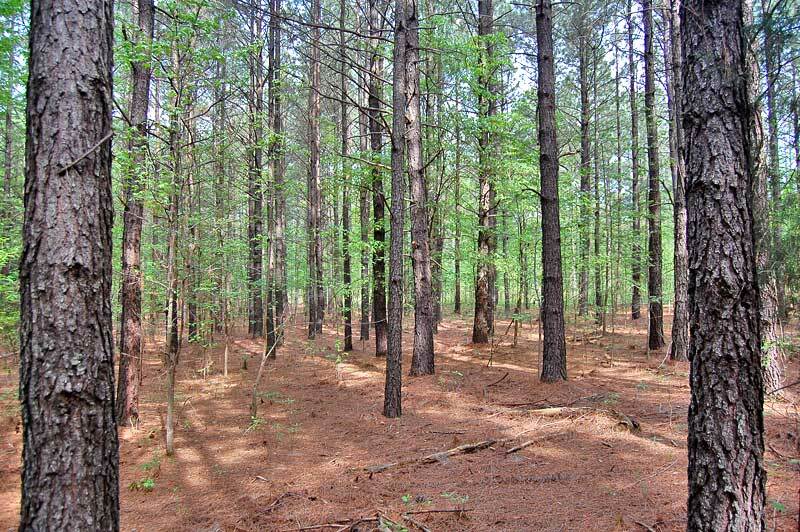 The topography is level to gently sloping. 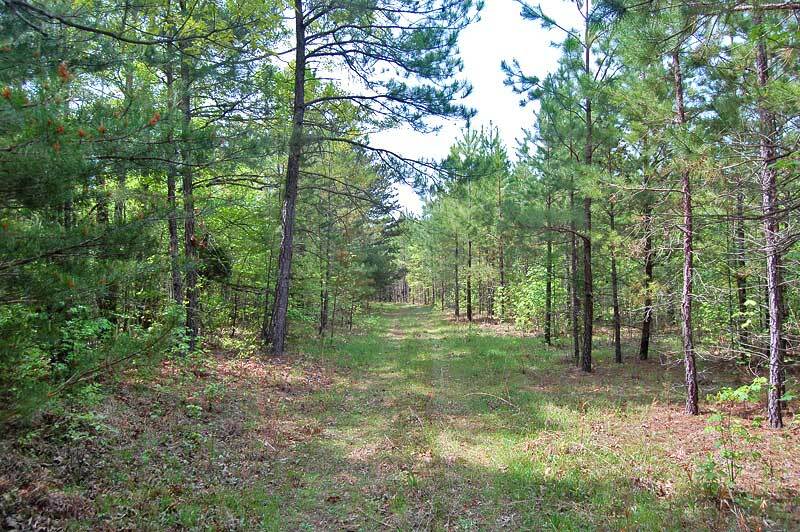 The land extends north of Walnut Grove Road. 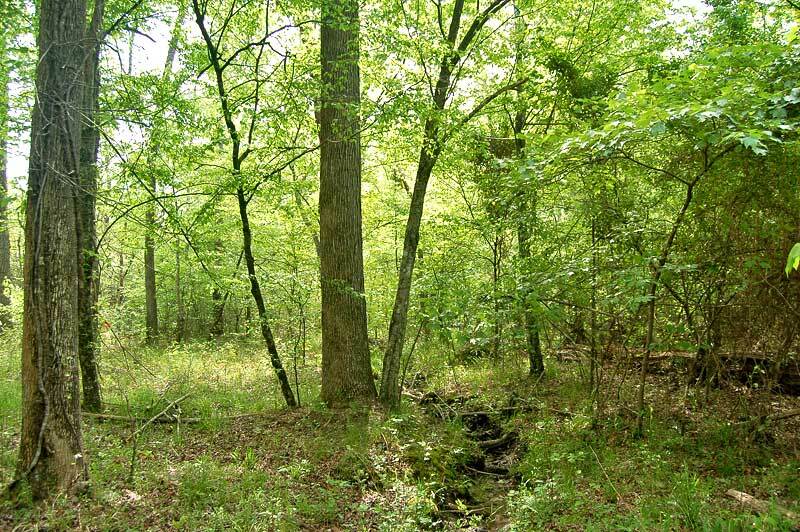 This 1/2 acre area is cleared and could be used for a garden, etc.